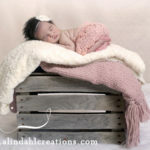 So sweet and cozy and what a fabulous little sleeper she was. 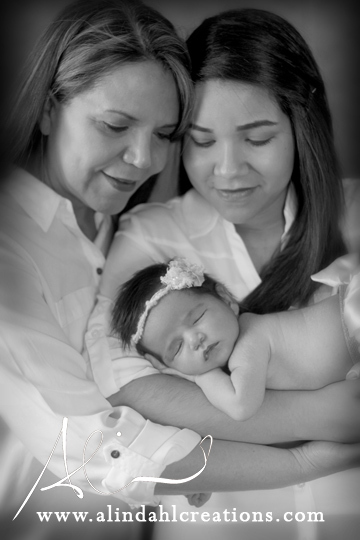 It was a delight to capture these sweet moments. 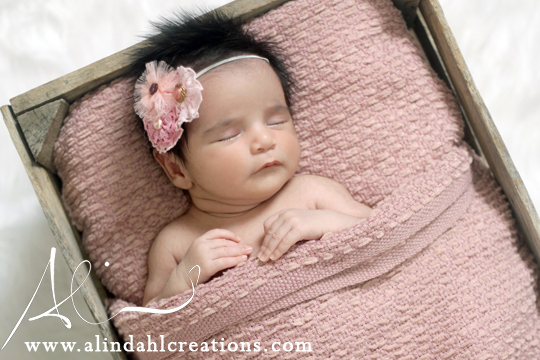 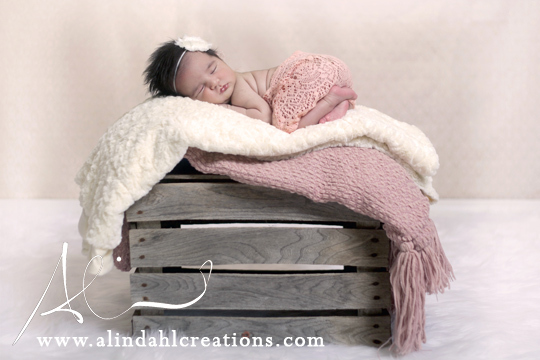 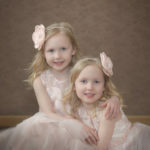 Thank you for choosing A. Lindahl Creations as your newborn photographer!